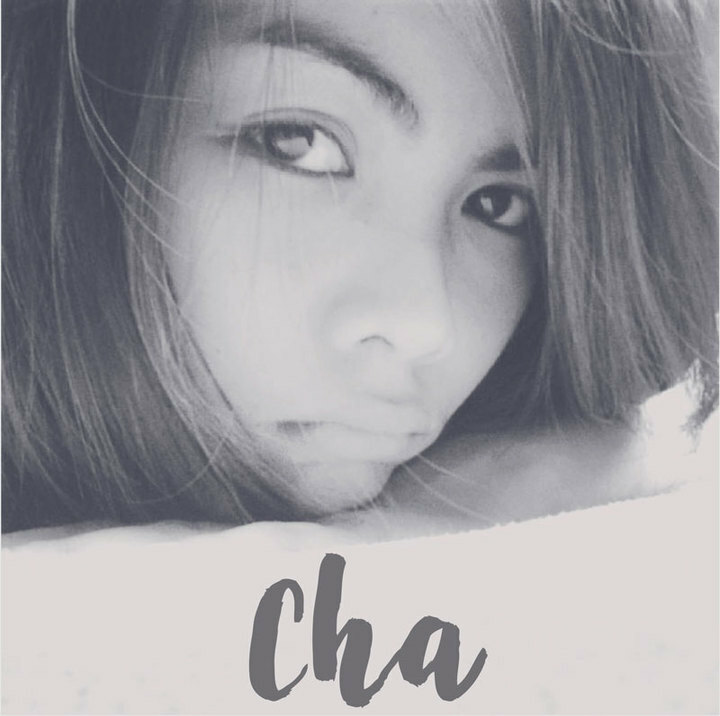 Cha has added a new profile photo. Melani Bagtas and 1 other like this. original lyrics and music arrangement by meh! 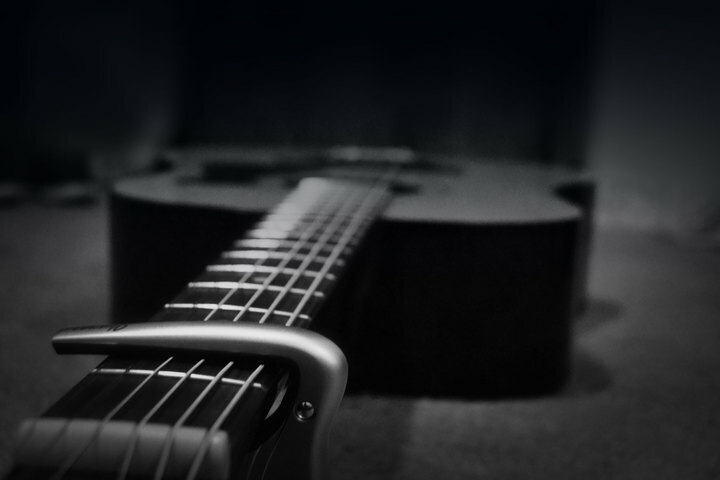 Please... morefinally an original song!!!! 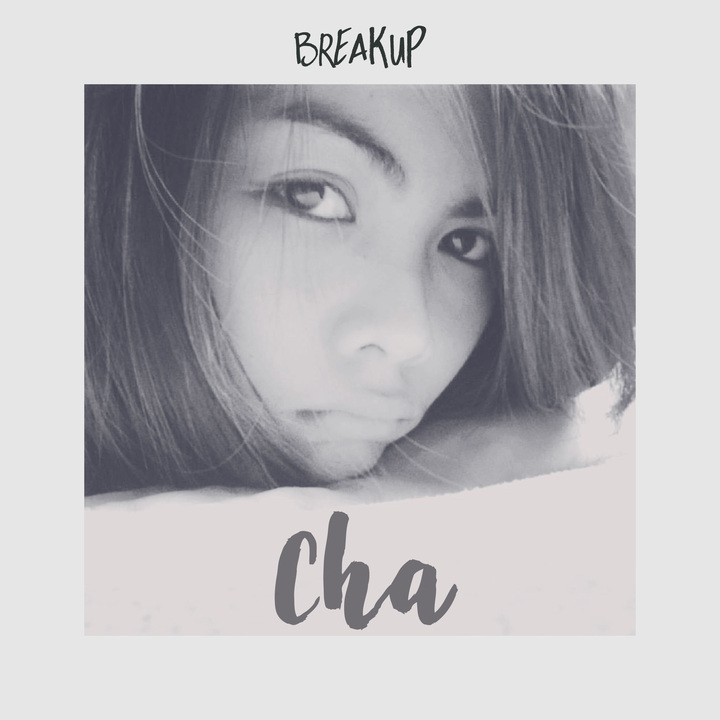 Thank you Cha for the vocals! RiDz Solomon is now friends with Cha. Cha has just signed up. Say hello!